At its most basic, the single-speed is the ultimate cycling experience, apart from the climbing... 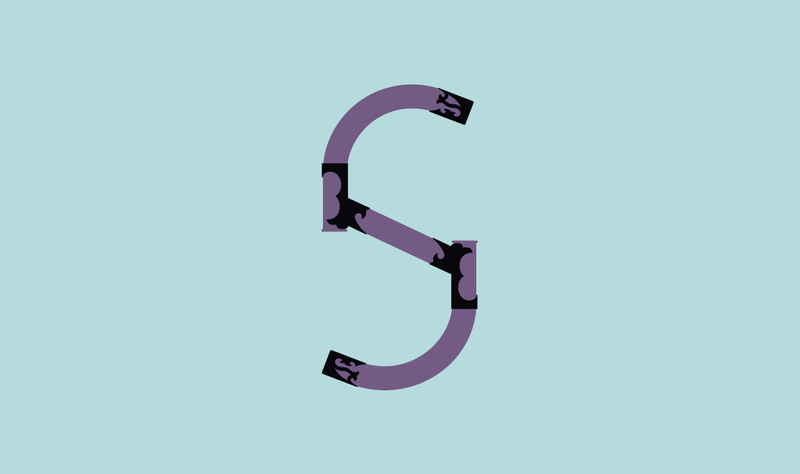 Still, with so little to go wrong and such simple lines, the 's' ended up being rather less sinuous that I'd hoped. S'what.